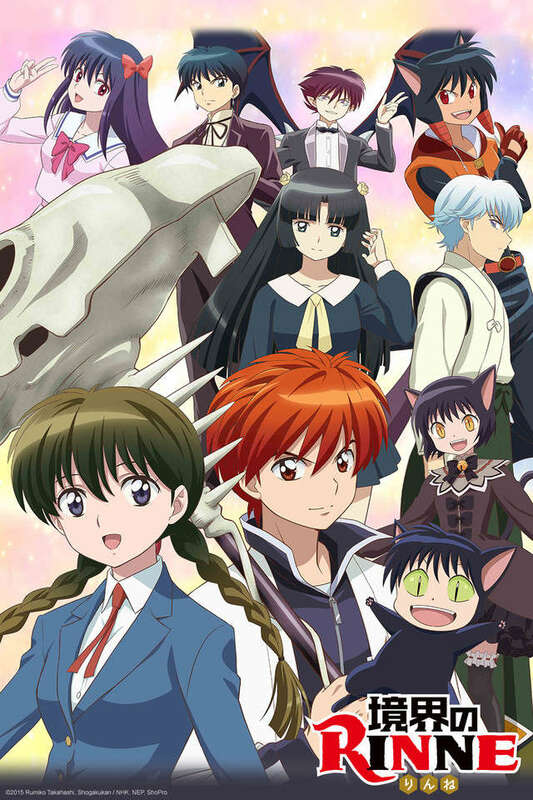 High school student Sakura Mamiya and impoverished death god Rinne Rokudou continue to confront the supernatural. Pulled into the problems of their quirky acquaintances, the pair again find themselves immersed in trouble. Ageha's black cat Oboro seeks revenge for alleged mistreatment and demands Ageha to nullify their contract. When she refuses to do so, a bitter quarrel breaks out between them. Meanwhile, the scheming Damashigami Company shows no sign of halting its wrongdoings, and the bat-like demon Masato continues to commit devious acts to pursue his long-awaited revenge on Rinne. For Sakura and Rinne, these paranormal complications never seem to end. As their saga continues to unfold, they must cope with these unusual circumstances as they appear, all while facing problems of their own.